Embroidering Perfect with Brow Art Asia! 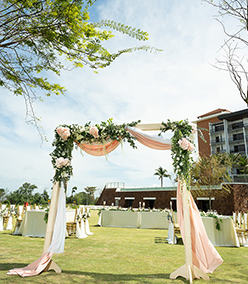 Situated in the heartlands, Heart Spring Holdings serves as an oasis for couples looking to break away from the intensity of wedding planning while pampering and preparing for the big day. Established in 2002, Heart Spring Holdings offers its clients the best of both worlds – a luxurious yet affordable spa experience. An all-inclusive establishment, the spa offers an array of treatments such as slimming, hair removal, facials and massages. The heart of the spa, however, lies in its eyebrow embroidery services – Brow Art Asia. Deemed as Asia’s leading eyebrow embroidery team, Brow Art Asia houses a team of skilled professional embroidery artists who are dedicated to providing a holistic and luxurious experience for brides-to-be. 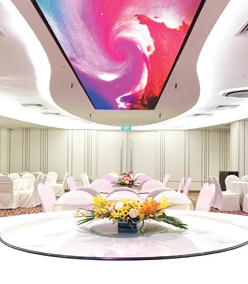 Additionally, all embroidery artists are constantly kept up to date on their skills and on the latest trends through attending overseas training courses and participation in competitions. In ensuring the perfect fit, Brow Art Asia specialises in a brows with multi-dimensional effect that allows them to look and feel realistic. Acheived through a painless process, enhance your natural features with all-new brows! 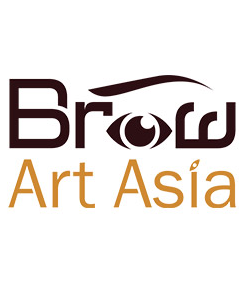 Brow Art Asia offers four distinct eyebrow techniques such as Brow Silk, Brow Signature, Brow Misty and Brow Naturale. From thickening and/or darkening eyebrows to the powdery Korean eyebrow trend, Brow Art Asia has a technique suitable for every individual based on the existing features such as cheekbones, nose curvature, hair and skin colour. 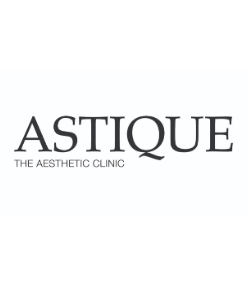 Setting themselves apart from the rest, Brow Art Asia prides itself in prioritising customer well-being with its painless eyebrow embroidery sessions and dedicated customer care services that includes aftercare advice and follow-ups on the healing process. Committed to providing a memorable, all-rounded experience and top-notch service, Brow Art Asia assigns a team of professional embroidery artists to clients, granting the utmost attention to creating the perfect brows. Look your bridal best and walk down the aisle in confidence with Brow Art Asia. 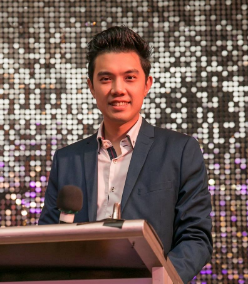 1 article(s) are related to this vendor.